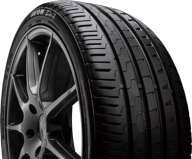 A high performance tyre with the best combination of performance and safety. Industries highest label grade for wet braking. Clears water quickly to reduce aquaplaning. 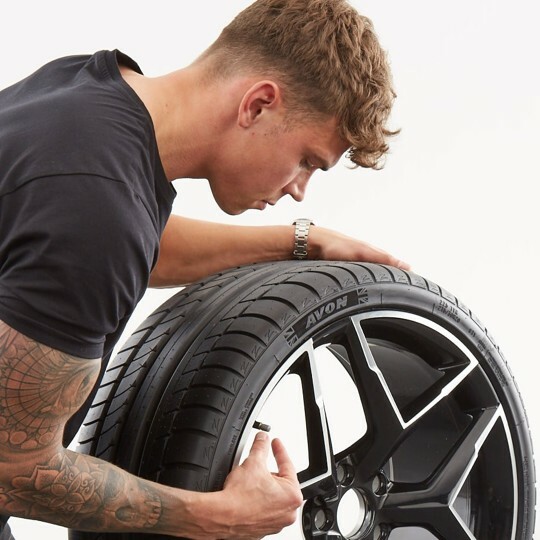 Reduces noise from tyre/road interaction. Increases wet and dry grip. 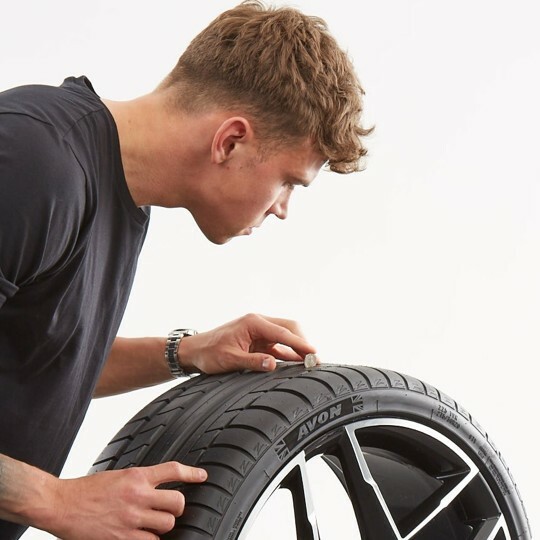 The EU tyre label is intended to give consumers more information when choosing new tyres. 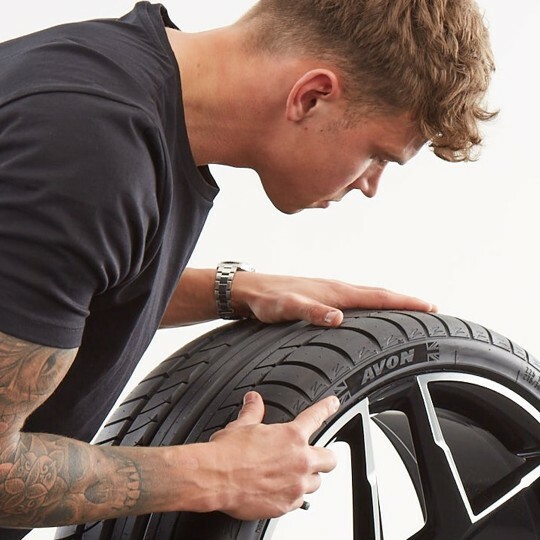 Tyre pressures must be checked at least monthly in order to get the most out of your tyres. 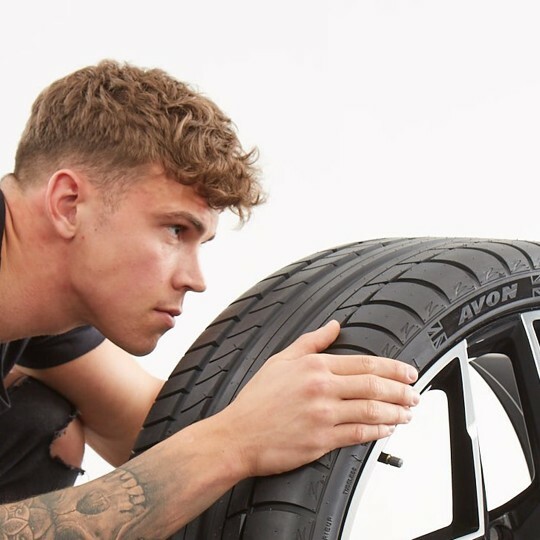 If your tyre tread wears down to their level on any part of the tread, it's definitely time for new tyres.